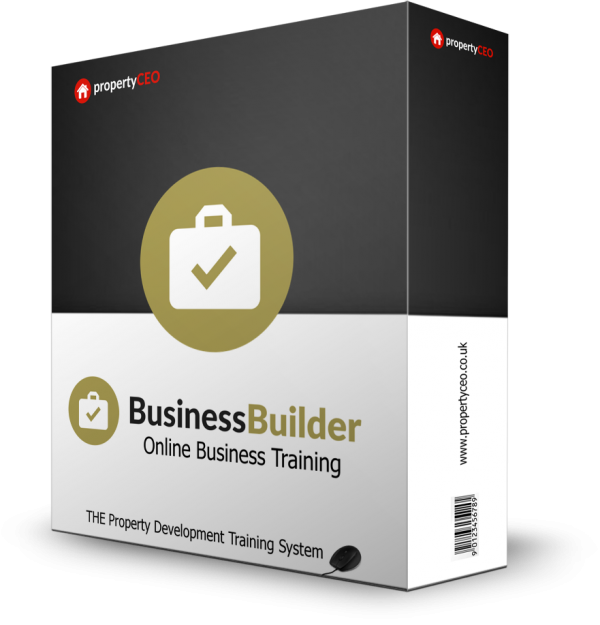 We’re an online training company that can teach you how to become a successful property developer, whatever your experience. In this short video we explain exactly what propertyCEO is all about and what we can do for YOU. Our Foundation course provides end-to-end, step-by-step training on every aspect of the development cycle, and is designed to take you through to the successful completion of your very first project. We’ve included the Foundation course Workbook for you to see – the flip book (below) gives you a complete overview of what’s covered on the course plus some detailed information about us, what we do and how we’ll train you to create a significant income from property development. To find out how YOU could become a successful property developer even if you’ve no previous property experience, please just click on the red button below. As the name suggests, this course lays the perfect foundation for a new financial future for you; one that enables you to secure your long-term wealth as well as creating potentially significant revenue in the short-term. Property development is not an ‘advanced’ strategy; you don’t have to cut your teeth on small-scale property projects first. Instead, take the course that combines the personal, business and property skills that you need to be successful whilst leveraging some of the skills and life experience that you already have. Want to know how to quickly and accurately assess whether a deal stacks up? Or what the REAL values are in your area? We’ve created a range of easy-to-use tools that allow you to do exactly that. 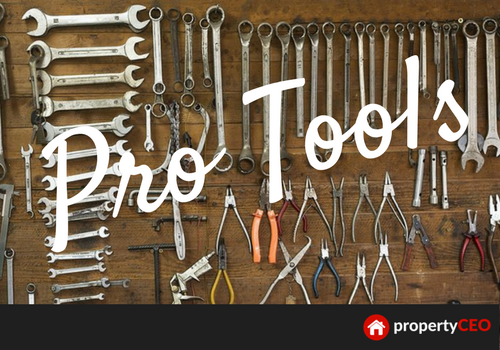 Our range of Pro Tools include deal analysers, local market assessment worksheets, viewing checklists; and much, much more. In short all the tools you need to analyse deals and run projects, plus comprehensive how-to videos showing you EXACTLY how to use them. Our Pro Tools alone will save you days of your time in creating the same thing from scratch plus we think they are the best in the business! Build your business the propertyCEO way using our proven, best practice approach. Use our templates to create the vision, goals and strategy for your business and create a framework that positions your business for success. Get this part right and you will be in a better position than 95% of people who start a new property venture. Whether you like it or not, your mindset is critical to your success, and there are a million and one personal development gurus out there who reckon they have the answer (we know because we’ve spent a small fortune on their books and courses over the years!). We’ve also spent many years coaching professionals and high performing teams ourselves on how to deliver outstanding results. 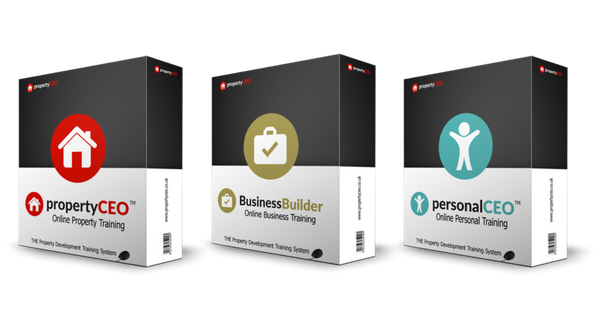 We’ve taken what we consider to be the most effective elements of both and condensed them into a personal development programme that we believe will supercharge not only your business but also your life.